Recall the rise of the right and the massive setback of liberal politics in the recent past. Ironically India did forget that itwas about to chose not only the voice of the corporate but also a chief minister who presided over the genocide in Gujarat. Unfortunately he was misread by large chunk of Indian voters as the messiah of development. He and the BJP president were neither accused of un-constitutional activities nor being barred or interrogated. He was elected and assumed office as the prime minister of India. Suddenly people and the media forgot all charges of engineering communal riots because it was needed to be forgotten as desired by the ruling class of our country. He appeared to be the pied piper,the protagonist of emerging India, epitome of strength and masculinity and all these were urgently required to unleash decisive power of Indian and foreign corporates. 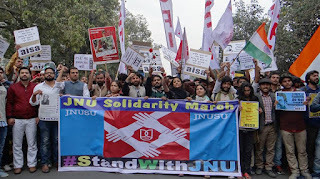 The recent incidents of a police crackdown and the arrest of the Student Union President, Kanhaiyya Kumar, on charges of sedition, at the Jawaharlal Nehru University in New Delhi are a shocking assault of the State on the ‘Freedom of Expression’ and the ‘Right to Dissent’. Universities are necessarily sites of dialogue and dissent, rethinking of ideas and philosophies and re-imagination of the people, society and nation. This is in spirit of the ethos of critical thinking, deeply embedded in the Constitution of the country and any attempt to stifle such a democratic culture through arrests of students without substantive evidence is grossly unconstitutional and guided by the draconian ideas of witch-hunting under McCarthyism, experienced in the US in the 1950s. Freedom of speech and expression in JNU is under threat. 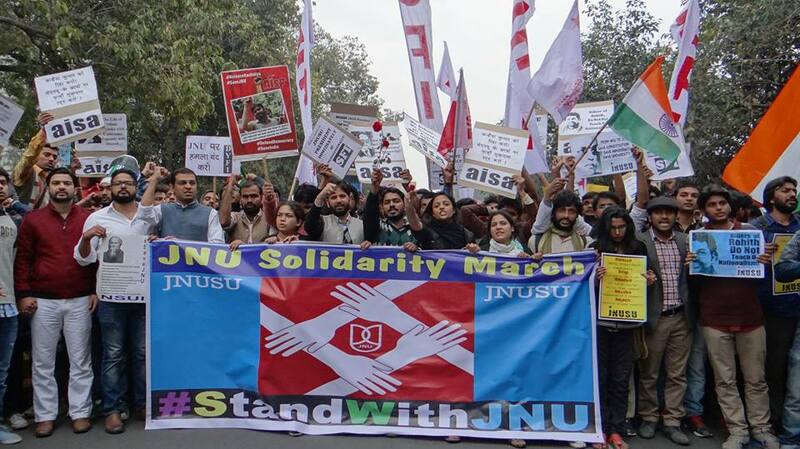 There has been an out-pour of support and solidarity from a large section of the academic, intellectual and all other progressive sections of the society, both nationally and internationally. We upload one such statement of support for JNU by globally renowned academics and intellectuals. 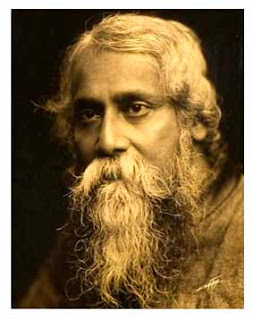 Nationalism and the notion of nation state has always been a matter of contestation and debate among the historians and public intellectuals in India. Ironic at the outset, in post-globalisation years (where nations and history were supposed to have met their end), the concept and meaning of nationalism has come to dominate the public discourse and has generated a novel ‘political’ around it with much vigour and force. 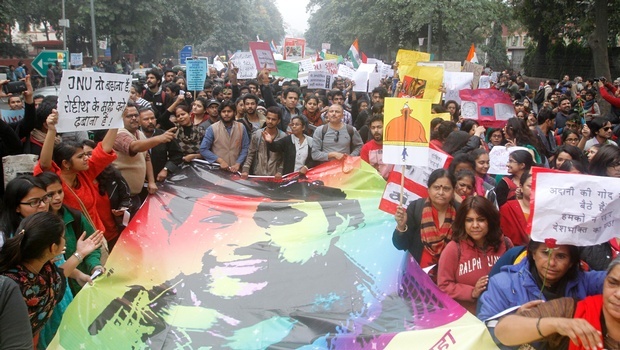 The issue of ‘tolerance’ and ‘intolerance’ which assumed serious proportions, depth, meanings as a mobilising point of cultural, political forces and ideas in 2015, was sought to be brandished as ‘anti-national’. The mockery of intolerance became the latest feed or a trending topic in our social media. Nationalism was now equated with faith in our ancient ‘advanced’ ‘inherently tolerant’ ‘Vedic’ culture, and patriotism. The naysayers, doubters, agnostics were retroactively committing heresy, blasphemy and treason by uttering the mere innocuous liberal term ‘intolerance’. This identification of nation with culture and tradition has led to what many fear as a threat to the ‘idea of India’. Thus it becomes important to visit and revisit questions such as ‘what does it mean to be an Indian? Whether there are some essential characteristics, a particular faith is required to be practiced in order to be called as an Indian? And what are the markers of being a nationalist?’ It is in this context the need to re-engage with the concept of Nationalism arises.